How Do You Sell Your ETF or Vaulted Gold When the Grid and Internet Goes Down? How Do You Sell Your Digital Gold When the Internet Goes Down? - Do you own gold in the safest way possible? – Do you own gold via an exchange traded fund, a digital gold provider or another form of pooled gold? 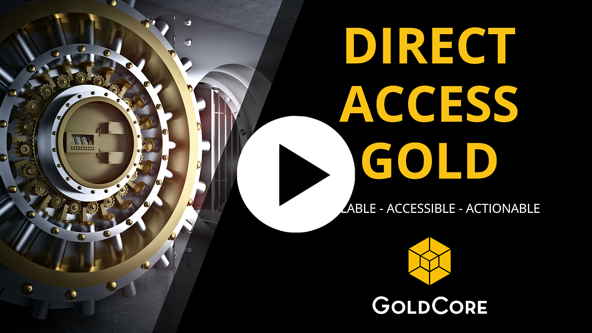 - Have you ever thought about how you would sell or access your gold if the internet went down or if your gold provider became compromised or un-contactable? 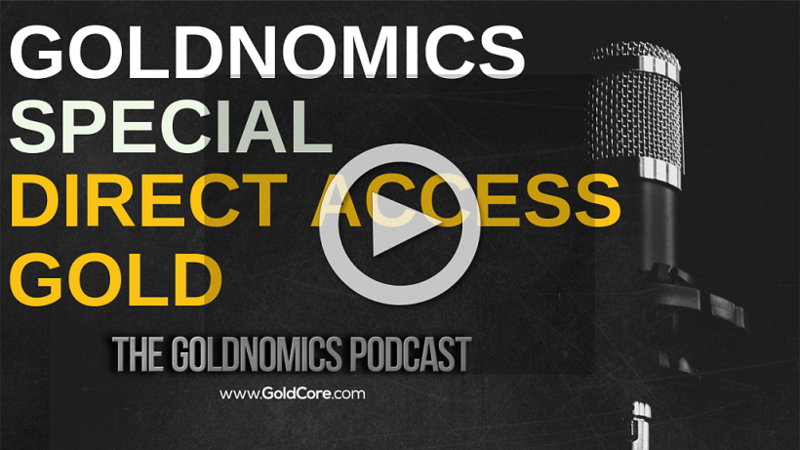 – In this episode of the Goldnomics Podcast, we discuss how Direct Access Gold and the Direct Access Gold Contingency Agreement is an evolution of GoldCore Secure Storage and goes one step further in terms of ensuring liquidity, competitive pricing and outright ownership of investors’ gold. Did you know that only a tiny fraction of ETF and digital gold holdings are effectively available for delivery in coin or bar format at any one time? Rather than owning gold coins or bars outright, you may be part of a pool of investors who all have an interest in large 400 ounce gold bars. This means that you own a part or parts of a bar and your holding is not capable of being separated from that of other investors. As a result it is not possible in most circumstances to easily take possession of your gold. If you are a holder of an ETF (an Exchange Traded Fund), you own a share in a fund that has an interest in a pool of gold bars and you most likely don’t even have direct access to your gold.